Morty Calls Radio Show on "Lend Me An Ear"
This TELEPHONE MESSAGE RECORDING is sent in from one of his “internet radio show listeners: “Art Conversations With Morty.” Apparently he timed his coming back out in public for the Atlanta production in 2010 but reconsidered. Although we were unable to find links to his show, a copy from BlogTalk Radio before it was yanked was received here and studied. it is the same voice on this recording and he is apparently free of Cannabinoids. He makes references in the interview to the Atlanta Acting Icon Actors Barry Stoltze and Doug Kaye. 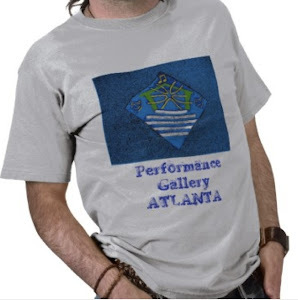 The interviewer was Atlanta Acting Icon Larry Larson on Atlanta’s voice of the Arts – 1690 WBMA.